Taking advantage of one of the fastest growing industries in the US, Northsight Capital has built the most comprehensive media platform in the cannabis space consisting of 8 websites. 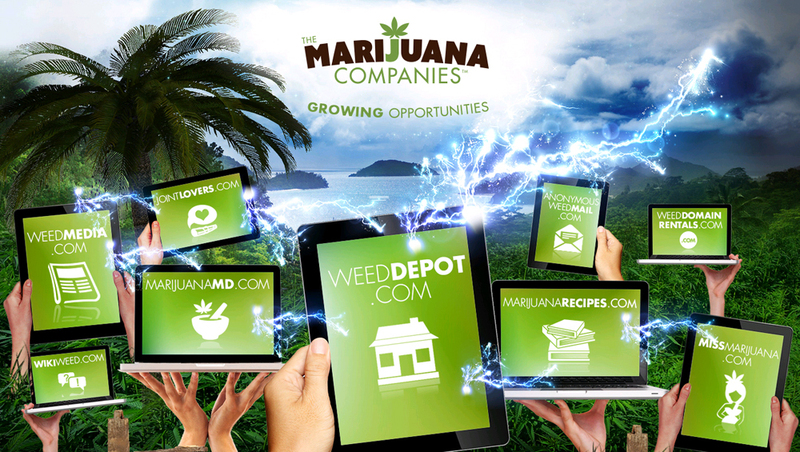 The platform addresses all aspects of the industry with sites covering social media, location of dispensaries, doctors, discount coupons, marijuana recipes, medical information, complete strain information, jobs and marijuana company related announcements through www.MJBizwire.com. All of the sites compliment and work in conjunction with each other. The majority of our sites have the premier domain names in the space. Northsight Capitals’, 420Careers.com is the leading job site in the industry with an 82,000 Alexa rating. Northsight Capitals’ site, MJBizwire.com, is a PR Newswire site specifically for the cannabis space. MJBizwire now has the ability to post announcements for Cannabis clients on Yahoo Finance and many other leading national financial outlets as well as newspapers and industry magazines. MJBizwires cannabis specific mailing list is over 40,000 opt in recipients and approximately 150,000 social media followers. Our most dynamic concept, Weed Depot (www.WeedDepot.com), provides consumers with a geo-targeted map directory of legalized medical and recreational dispensaries, doctors, head shops, attorneys and more, all operating within the cannabis industry. As other countries begin to implement pro-marijuana laws, Weed Depot’s map directory, unique content and advertising platform will expand to include the newfound, legal marijuana industry businesses. The Weed Depot app can be downloaded for free at the iTunes Store and Google Play. Weed Depot is the fastest growing cannabis industry map directory. Users can find dispensaries, doctors, head shops, and more on Weed Depot’s map directory. Users can also download and use the free Weed Depot app (iTunes Store and Google Play) to conveniently find marijuana industry businesses from mobile devices. 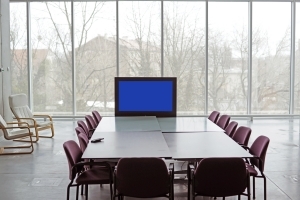 Led by a talented board and management, Northsight Capital, Inc. (OTC QB: NCAP) is currently working on a diversified strategy to bring value to it’s company and shareholders through development of it’s products and services, mergers and acquisitions.